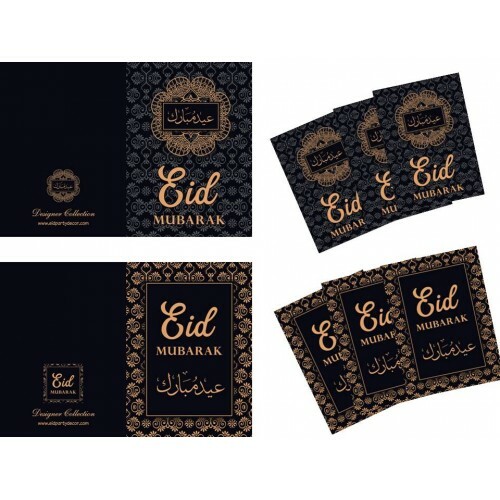 These Eid Cards go perfectly with presents or by themselves. Nothing says I am thinking of you on this occasion than a hand written Eid card. All cards include a FREE white envelope. Great value at only $6.00 for 6 cards.